cardigans and kids: random Friday projects. For Fair, both Luke and Elizabeth worked on stenciling projects. 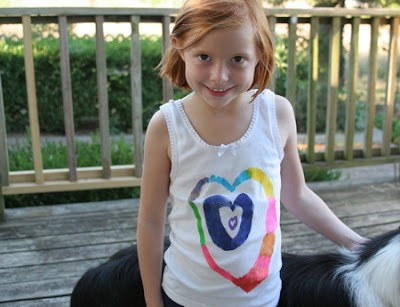 She did all the drawing of the design, I used the exact-o knife to cut it out and ironed with her direction. She then did all the work with the fabric paint. Before we began the project, I attempted to explain the transferring process and how the freezer paper worked. This (I think) is the hardest part about freezer paper stenciling. 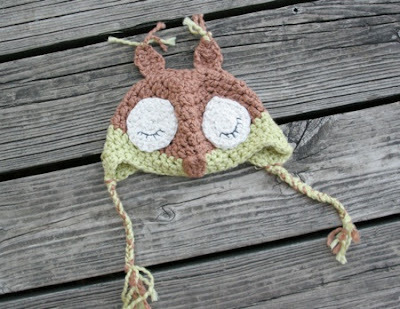 Notes: Next time I am going to add a few less stitches and make the hat a bit longer.